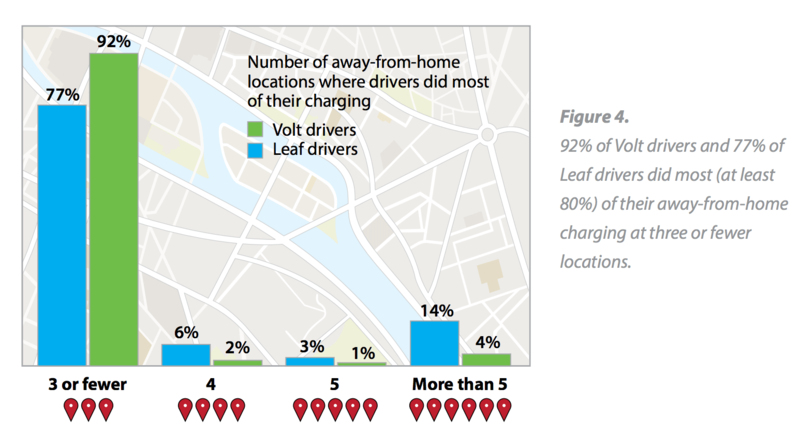 The largest electric vehicle charging and infrastructure study in the world was recently completed by Idaho National Laboratory in partnership with the Blink Network, ChargePoint, General Motors and OnStar, Nissan North America, and Car2Go. 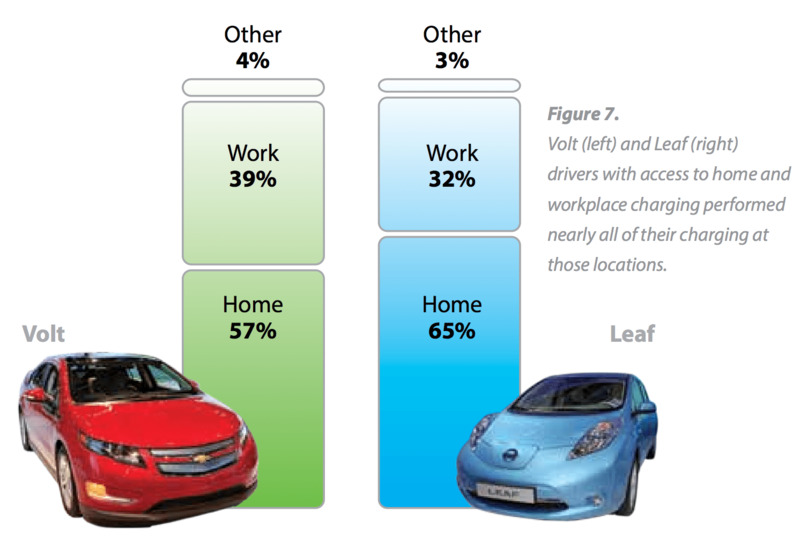 Unsurprisingly, the study found that the vast majority of EV charging is done at home, and another large portion is done at work. Home and work charging are super convenient, but not everyone has those options. What about all the people who have neither? 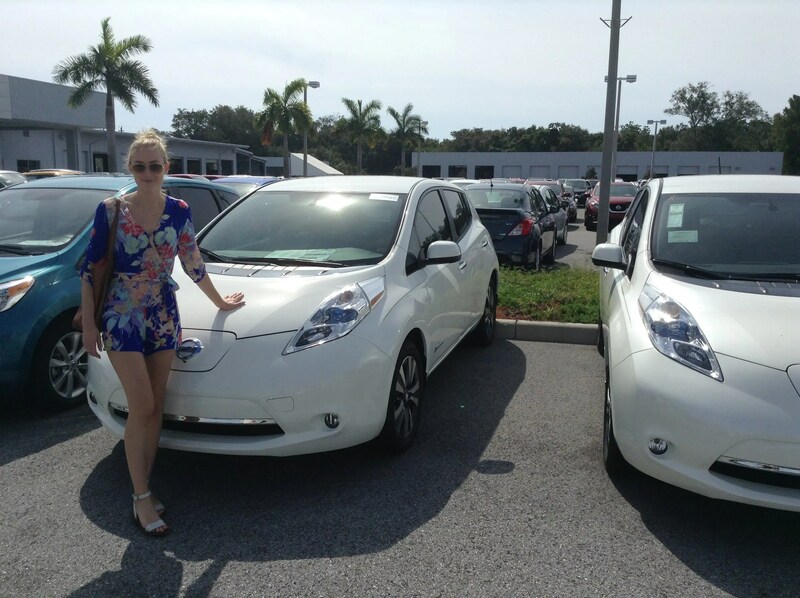 Well, Cynthia Shahan (one of our writers and also my mom) is one such person, and we just got her a Nissan LEAF SL. She will be doing a long-term review of the LEAF here on EV Obsession, and she will be showing what it’s like living with a LEAF (and no other car) without home or workplace charging. As an acupuncturist as well, she will be driving around quite a bit to give people treatments, so she will put miles on the car. 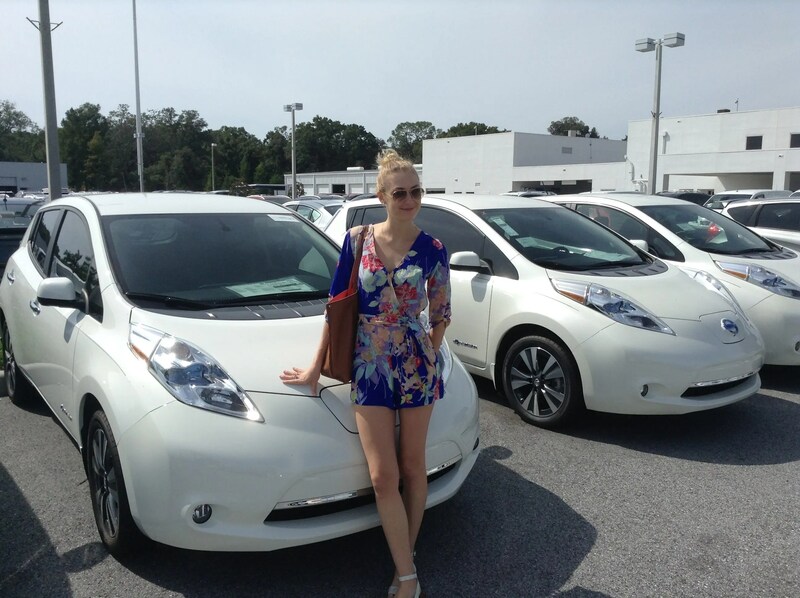 Cynthia’s youngest daughter, and my sister, in front of CleanTechnica‘s new Nissan LEAF SL and two nearly identical siblings. As you can see, given that most EV charging is done at home and a good portion more is done at work, Cynthia is venturing into the “electric car wilderness” with this vehicle. We planned things out, and it looks not only do-able, but even more enjoyable than living with a fossil fuel car that needs to fill up at the gas station. 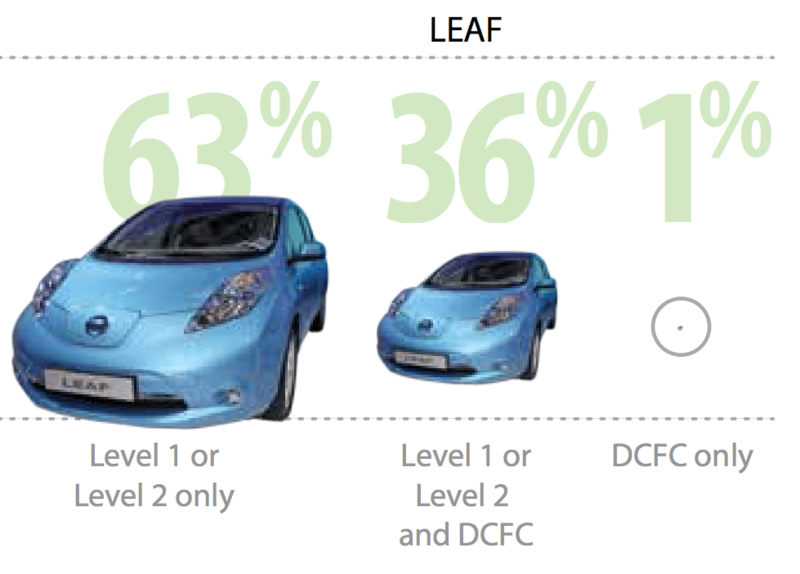 Furthermore, there’s a good bit of free Level 2 charging in the city, so she may even end up saving much more on “fuel” than she would have with home charging. Hopefully, this long-term review (by a lady approaching retirement age, nonetheless!!) will inspire others to jump on the electric car bandwagon. 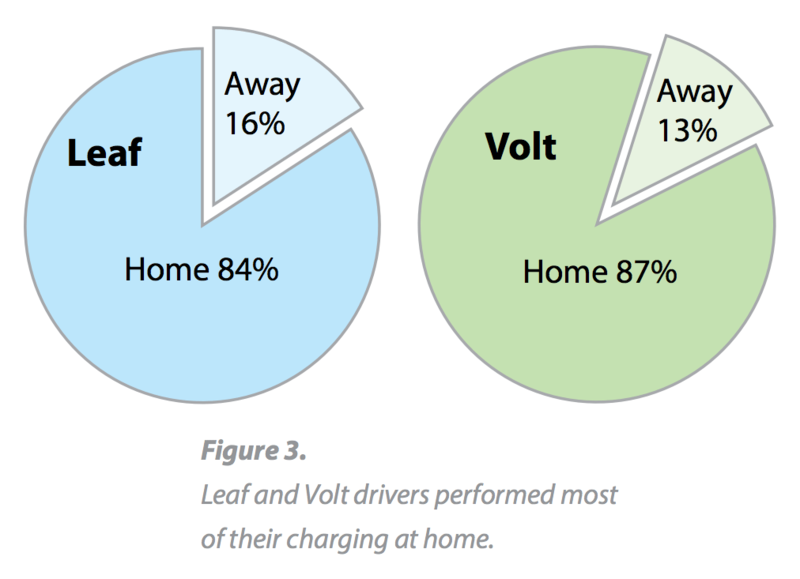 On the whole, she will still fall in with the majority of LEAF drivers who just charge via Level 1 and Level 2 charging stations, but not using home or workplace charging is a whole different game. Wish Cynthia luck! And keep an eye out for her long series of articles describing and discussing life with a Nissan LEAF and no home or workplace charging (for now, at least). 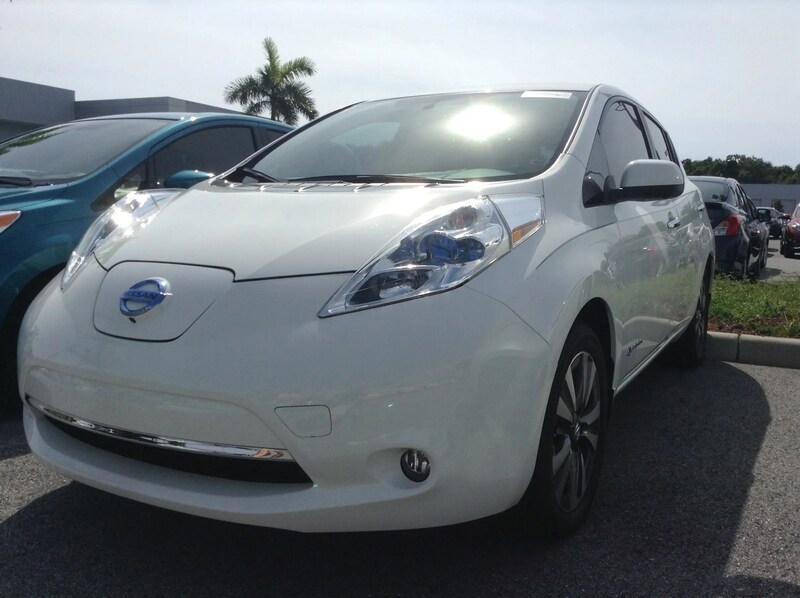 Nissan LEAF Test Drive Review from Zachary Shahan on Vimeo.